Little ones will love sitting down to learn with these printable Dr Seuss activities! 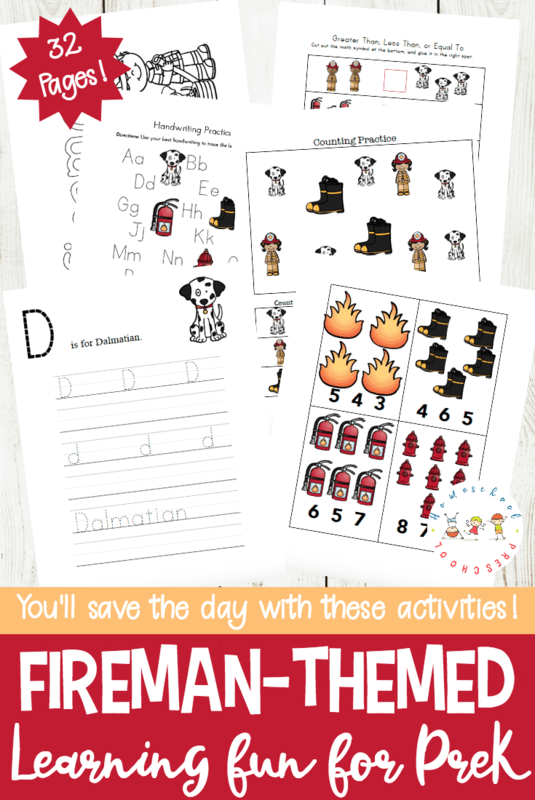 This free preschool printable includes 17 pages of Dr. Seuss-themed learning fun! 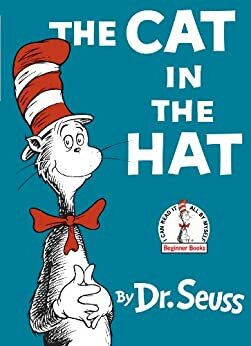 To celebrate, start by rounding up as many Dr. Seuss picture books as you can. 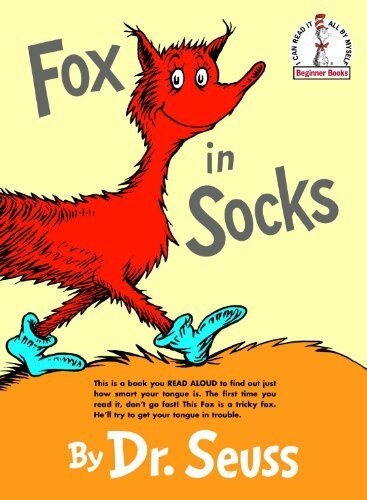 Kids love Dr. Seuss and his non-sensical words and silly illustrations. 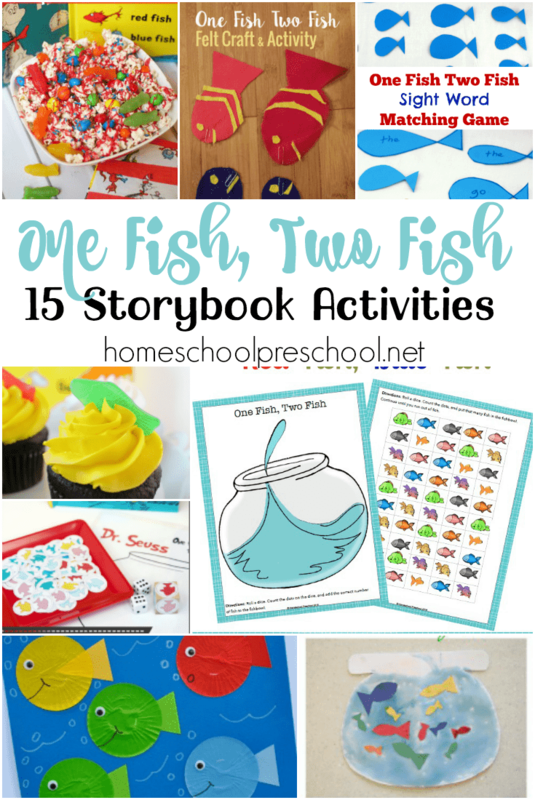 Leave them lying around the house, and your preschoolers are sure to pick them up and page through them. 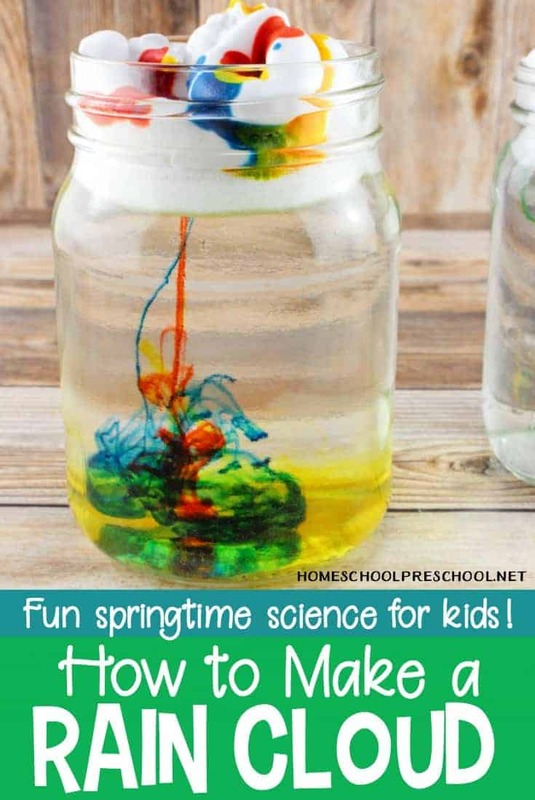 Once your kids are hooked on Dr. Seuss books, incorporate fun Dr. Seuss activities into your homeschool lessons. Puzzles – Laminate the puzzles, cut them apart, and let your preschoolers put them back together. Mazes – Laminate the mazes. Your kids can complete them with a wet-erase marker , wipe it clean, and do it again. Handwriting practice – Practice tracing lines, shapes, and numbers. Counting puzzles – Includes 1-5, 1-10, and 11-20 puzzles. I recommend laminating for durability. 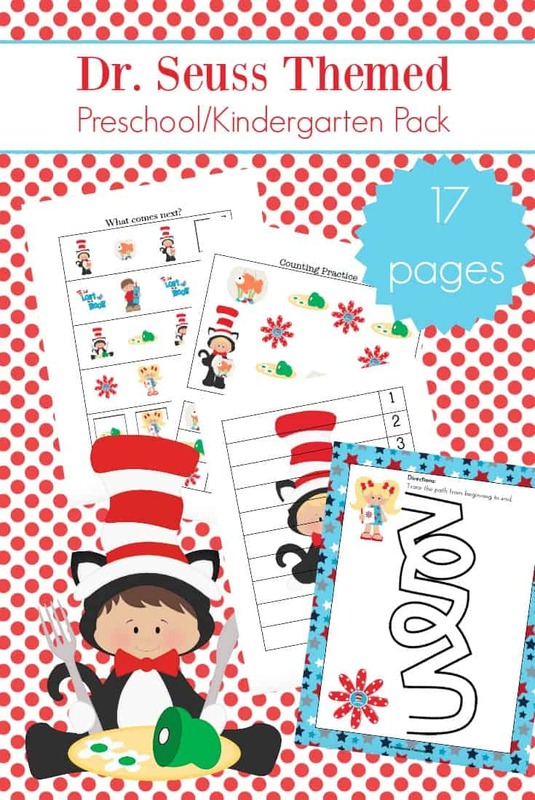 Do-a-Dot pages – Tots and preschoolers can fine tune their motor skills with these pages. You will need do-a-dot markers or circle stickers to complete. 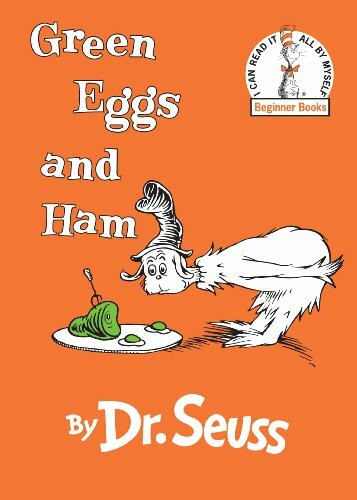 Most Dr. Seuss books have rhyming text – even if the rhymes are non-sensical! Talk about rhyming words with your kids, and see how many they can think of – even if they’re made up. 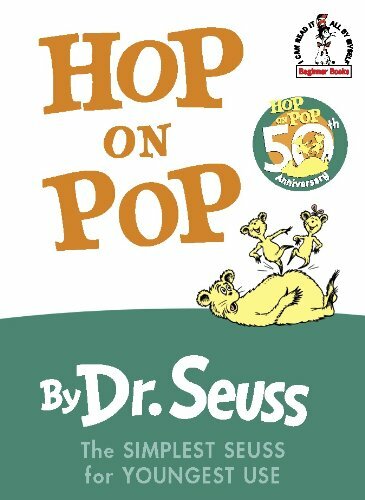 Books like Hop on Pop are perfect for a quick phonics or word family activity. 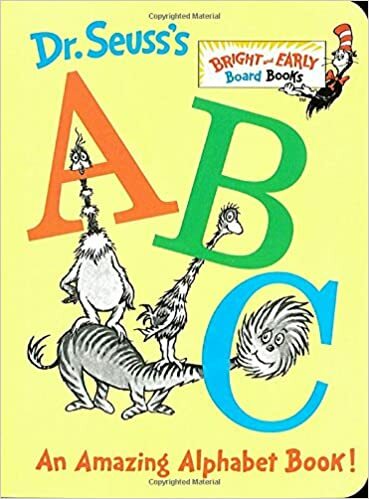 Dr. Seuss’s ABC book is perfect for kicking off an alphabet-themed unit. 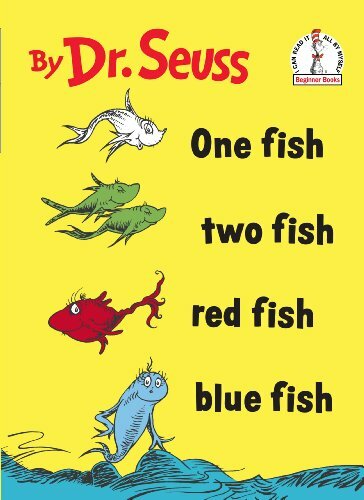 Fill your book basket with a great collection of Dr. Seuss preschool books. Most of these books can be found at your local library or used bookstore. If you have a hard time finding them, you can order them through my Amazon affiliate links by clicking the images below. This Dr. Seuss activities pack is the perfect addition to your homeschool preschool! Simply click the button below to enter your information, and then click the link to download your freebie! I’m a big fan of your site. I have B/G 3 year old twins, I have been using some of your printables. Is it necessary to type in my email address every time I want to print something? I thought I already subscribed.. Yes. Unfortunately, that’s the way I have it set up to automatically deliver my freebies.